Unless you have been living under a rock, you’ll have noticed that Overwatch is taking over the world by storm! 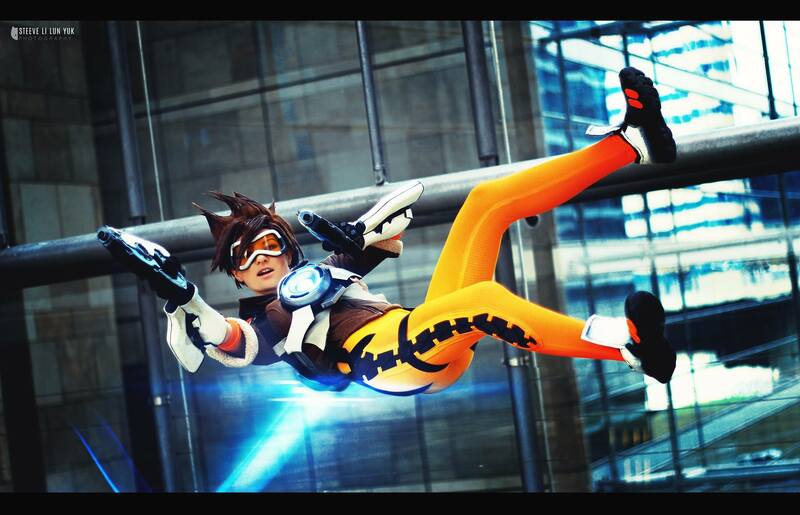 It’s not just the gaming world either, Overwatch Cosplay is everywhere nowadays. Even various members of the team want to cosplay from it, by various members I actually mean me. I’m sure there are a bunch of awesome tutorials out there but one of my favourites is a series of videos done by Ardsami Cosplay, who does an excellent Tracer cosplay. She has broken down the different elements of Tracer down into bite-sized videos which everyone should watch if you’re planning to cosplay Tracer. Now, you could just go to her YouTube page and watch them but we decided to gather them here together in one neat little article, with permission from Ardsami of course! Thank you Ardsami for letting us post your videos in on big article! !